Nia Black Belt/Nia 5 Stages/ 52 Moves Instructor and Ageless Grace Educator, is trained in movement, dance (jazz and modern) and voice (classical and musical theatre) for over 25 years, and enjoyed a professional performing career spanning two decades. She discovered the transforming and healing power of Nia many years ago, and is thrilled to be joining the talented team at Benessere. Nia allows for an integrated approach to fitness. It is designed to help approach everything in life with purpose, self-confidence, vitality and joy. The aim is to make movement more conscious, to release blocked energy, and to feel more at home in your body. In Nia, we are guided by the pleasure principle, “if it feels good, do it!” Lori Lynn is also a psychotherapist in private practice in NJ and NYC, specializing in the treatment of eating disorders, body image disturbances, anxiety, depression and trauma. Trained in Somatic Experiencing and Focusing Techniques, she utilizes body-centered work in her practice. Lori Lynn has blended the worlds of Nia, dance, voice and psychotherapy, and offers a multi-dimensional, transformative pathway for healing. Jenny took her first yoga class over twenty years ago at a Kripalu influenced yoga studio in Burlington, Vermont. Meditation and the study of Tibetan Buddhism became a focal point for her while in undergraduate school at the University of Vermont. She spent seven months studying Tibetan Buddhism throughout India, Nepal, Tibet and Thailand. She lived many months in Dharamshala, India where His Holiness the 14th Dalai Lama resides in exile. Jenny, along with a small group of students, were granted a private audience with the Dalai Lama. Over the years, she continued to study meditation and Buddhism and later went on to pursue a law degree from New York Law School in 2001. 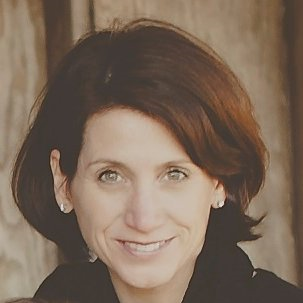 In the past ten years, Jenny has established herself in the Summit community raising her three children. Her love and joy of her yoga and meditation practice has continued to deepen and in May of 2014, Jenny received her 200 hour teacher training certificate from Bhakti Barn Yoga Studio in Millburn, NJ. She is so grateful for the teaching and guidance of her beloved teachers Betsy Davis, Deanna Sidoti and Aimee Mower Lally. 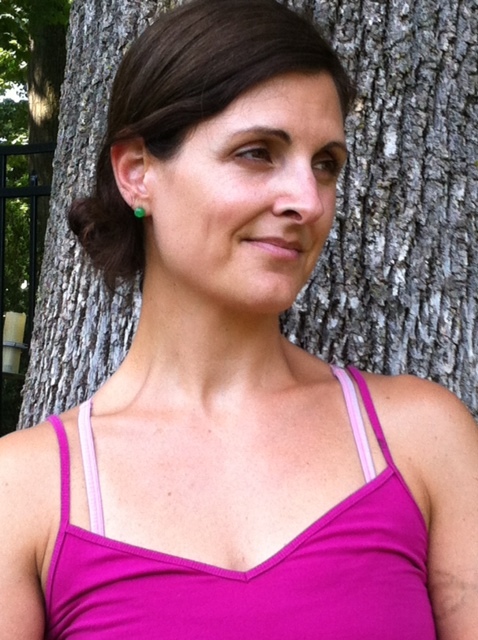 Jenny teaches vinyasa style classes that are alignment influenced as well as gentle flow yoga. ”Let your practice be a moving meditation on the mat that creates joy and balance both physically and mentally off the mat”. Alison was first introduced to yoga as a young girl watching her mother practice in front of the TV to the Lillias, Yoga and You show on PBS. She then experienced it in high school where it was incorporated into her gym class curriculum. Alison truly fell in love with yoga in 2003 when she became ill with an undiagnosed disease that later turned out to be advanced Lyme disease. Yoga helped her manage her symptoms of Lyme, including the arthritis in her back and a pre-existing neck injury. Without her practice, many aches and pains return. Yoga has helped keep her body, mind and spirit in alignment and balanced; and she strives to bring the same benefits to her students. Alison completed her initial 300 hour training through Samadhi Sun, she received her certification in autism training with Samadhi Spectrum and has completed the children’s Get Grounded Level 1 training. She is Director of Marketing and Fundraising at Ashrams for Autism, a charitable organization that brings yoga and wellness into the autistic community and their families. 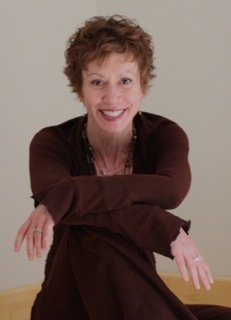 Judy disco vered the unique healing and rejuvenating effects of yoga beginning her personal practice 17 years ago. Judy is a certified yoga instructor, receiving her teacher training from Ranjitha Sandeep’s Yoga Sutra for Life. She has also completed Reiki level I and II, and Qi Gong Intensive Healer Training, and continues her studies. 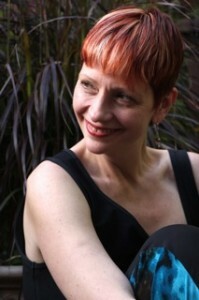 Teresa D’Angelo is a Transformational Movement Educator who provides loving guidance for people to explore their unique expression through healing body movement. 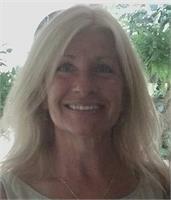 She is a Nia®1st Degree Black Belt Instructor, Nia 5 Stages® Facilitator and Registered Polarity Therapy Practitioner with 20+ years of experience in corporate management. She offers Nia classes, workshops and retreats and features her own Moving Meditation with Teresa.